Another crazy year come and gone and man, what a ride! 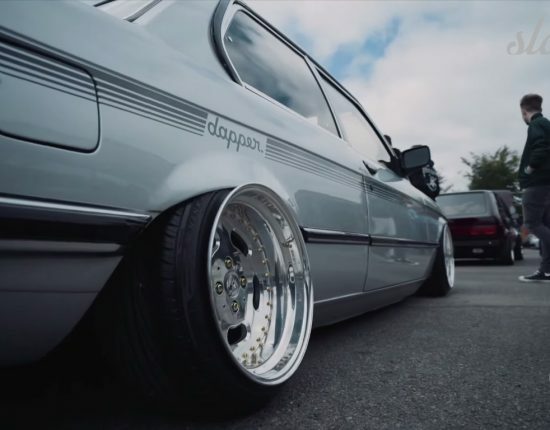 Now in our second year here at Slam’d Mag, 2015 was a spectacular success as we saw major growth and shot some really amazing rides from around the globe. We are fortunate enough to have the best automotive photographers in the game keeping Slam’d Magazine looking fresh and well ahead of the rest. Looking back it’s quite amazing to see the eclectic mix of high-quality rides that we were able to capture with features from all over the U.S., Japan, Australia, Canada, Europe, and more. 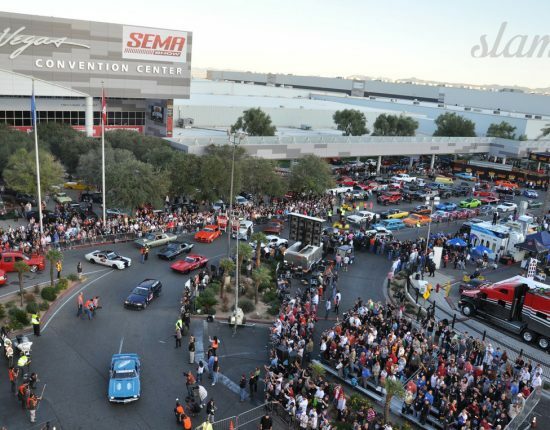 When we first set out to bring you a digital magazine chock full of all of the baddest rides worldwide, regardless of genre, we certainly had our work cut out for us, but with a well laid plan and a world-class team we have exceeded even our own ultra high expectations – and that’s all thanks to YOU, our dedicated readers who crave the unique builds we feature and keep coming back for more! 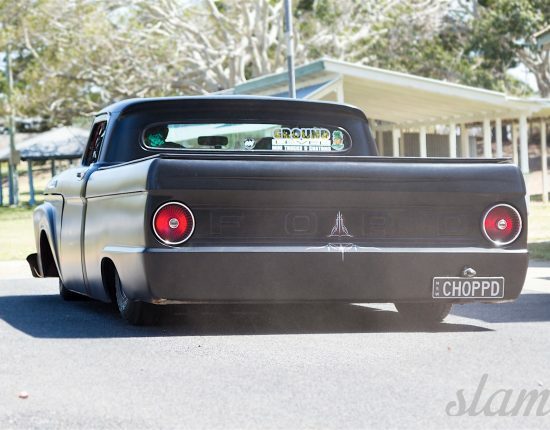 The “Customs & Rods” category was also a tough one this year as we had a ton of badass hot rods and customs make their way into the magazine throughout 2015. But when it boils right down to it, there was only ONE that was body dropped and the lowest of the low. 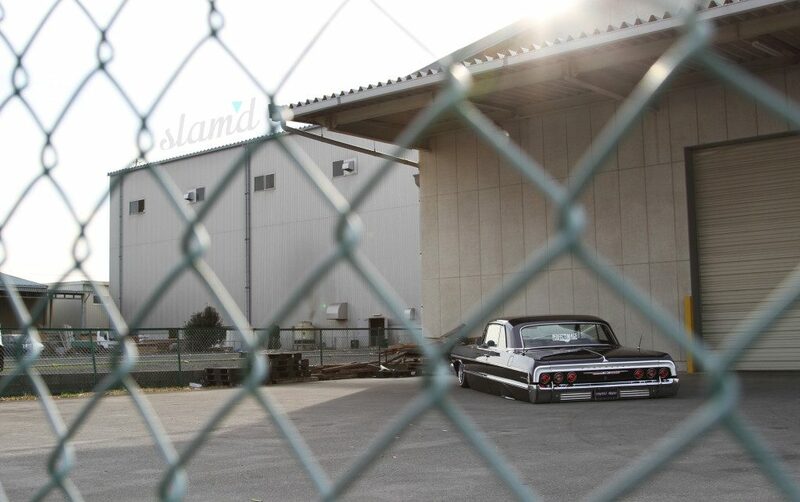 Cutting out the floor of a big-body car to put it lower than all others is no easy feat, and with the cleanliness and style that Japan is well known for, this ’64 Impala stops everyone in their tracks when laid flat to the rocker. Finished off with a clean and classy engine bay, interior, and super detailed trunk setup, this Impala is exactly what Slam’d Mag is all about! It’s one thing to import one of the most iconic American vehicles ever to another country, but then to cut it up so it lays rocker with a super clean hydraulic setup and an LT1 to boot? This is the car that dreams are made of on American soil, brought to you by our friends in Japan that take everything to the next level. Once again, the red and black combo never disappoint! You just can’t go wrong with a well-built Cadillac that’s laid out on killer wheels. But this Caddy doesn’t stop there. Setting it apart from the rest Sutton wrapped the top with a two-tone velvet and gave the trunk a complete Kicker Audio makeover that would make a movie theatre sound system seem quiet. Class from every angle, this Cad gets my vote for Custom of the Year. This car absolutely blows me away. The first thing that takes me back is its impeccable stance; completely flat! That, coupled with perfect fit and finish, and an immaculate trunk set up, this Six Fo has to be the baddest on the planet. There’s not a single thing I would change, although wires wouldn’t be my first wheel choice they are executed well in this build and is the perfect mix between Lowrider and Custom. While my all time favorite Impala is a 1963, the Horizon ’64 Impala is simply an amazing build from top to bottom. The builds in Japan always garner my attention due to their extreme attention to detail. I really like how clean the trunk setup is as well as the engine bay and interior treatments. There’s no doubt in my mind that I would cruise this down the streets of LA while listening to some Ice Cube on repeat in a heartbeat if ever given the opportunity. This car just oozes awesome! I’m a sucker for Impalas and this sleek long and low body is perfect. 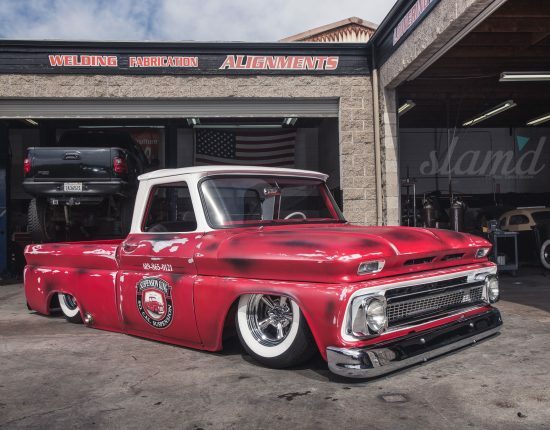 Getting the stance of this car dialed in was a huge task with A LOT of precision cutting to lay it flat out on the pavement but Mr. Tamura of Perfect Image Hydraulics executed this extreme mod to a tee. The subtle but classy interior and chromed out engine only compliment the build further. This timeless Impala just goes to show that you don’t need wild and crazy graphics to be a top contender. In Issue 06 we featured Kamal Fernando’s 1964 Chevy Impala. From across the globe, all the way in Japan, Kamal knows style and he showcased it with his heavily modified American classic. The ground pounding stance on Kamal’s ride easily differentiates this Six-Fo from the sea of other Detroit steel customs out there. Who can argue with such a high-quality build and not one, but two gorgeous Japanese models featured by Slam’d Mag! 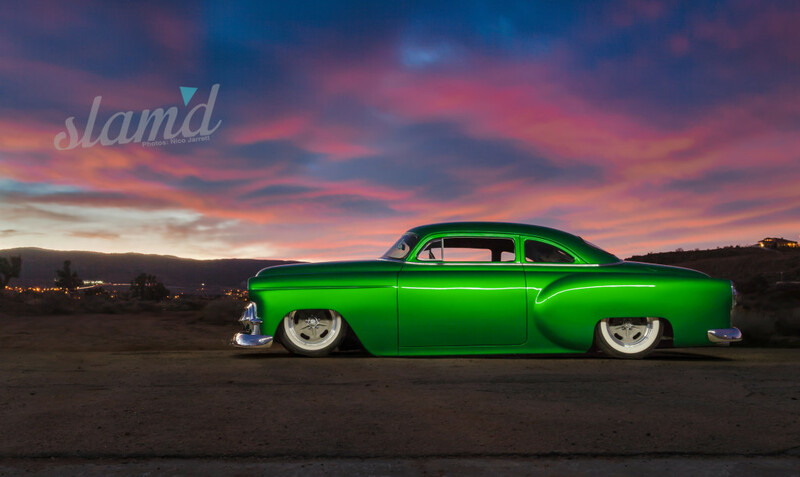 There’s just something SO RIGHT about this 1953 Coupe. 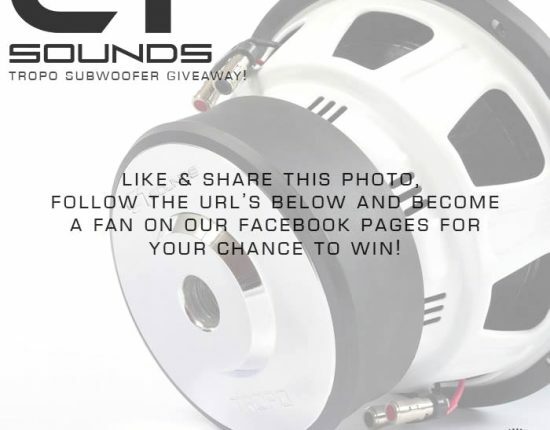 Whether it’s the bright candy green sitting mean on the perfect complimenting wheel choice, or the fine lines and curves with the right amount of chop and slant – this thing has “winner” written all over it. You just have to admire the beauty of an old 50’s/60’s Caddy with big rear fins. This one is no exception, and everything just flows perfectly with this hot rod. With this car, my eyes are struggling on where to look, caught between that badass lace roof and drawn into that gorgeous interior. 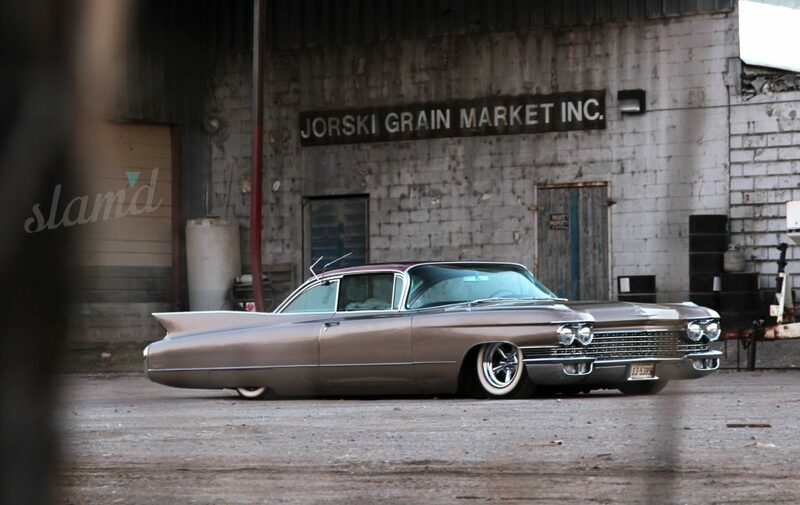 It’s safe to say, these old Caddy’s will never go out of style, especially with a set of whitewalls and Supremes. Of all the killer Customs & Rods that Slam’d has featured this year, this is truly the only one where I can say I wouldn’t change a single thing. The stance is perfect and the chop and slant are perfect in my eyes and that’s such a hard thing to get right. The color and wheel choice are on point and everything just flows; Johnny Toneman nailed it on this one. 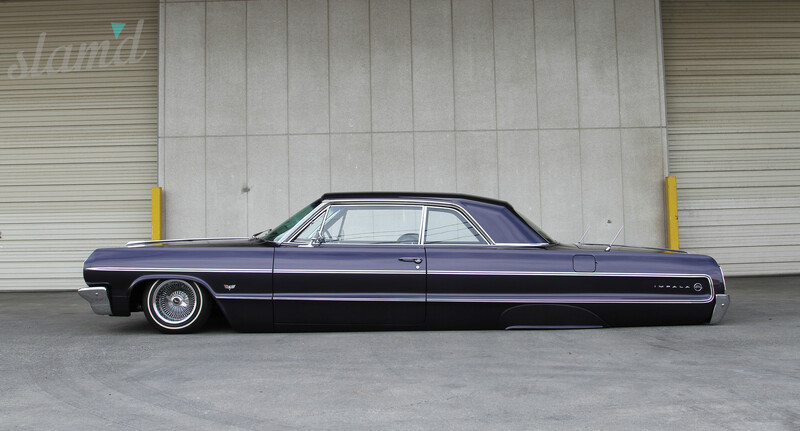 Top honors for the 2015 Slam’d Mag Custom of the Year overwhelmingly goes to the Japan-built 1964 Impala! Shot by Editor Mike Alexander on his latest Japan trip, this is definitely one of the lowest and baddest Impalas built to date. With the insane amount of detail that Japan continues to bring to the table, you better believe that we will be headed back there again to see what else we can dig up and bring straight to you in the coming year!